Startup India Academia Alliance Programme 2018 Launched by Central Govt. I am working in medical department. Recently I open wholesale supply of medicines in Bihar. Due to lack of finance I am facing problem to running that due to bad payment system. I would like to work as social worker for this society. har ek dist I want to know all the main ministers of the state, who have been able to give me a detailed description of how they work in a village, I want to make a plan for every family or family, or I want to know what the family can do, I do not want to be a graduate from any of my students. I want to glad to you that my Sister in low is uneducated, she is 10th pass but she know stitching work very well and also taken government course training but she have no money to start the his shop/business and she can give training to poor girls in free of cost may you provide me any detail. can she get any help from government?. can she apply for loan to bank for this startup. 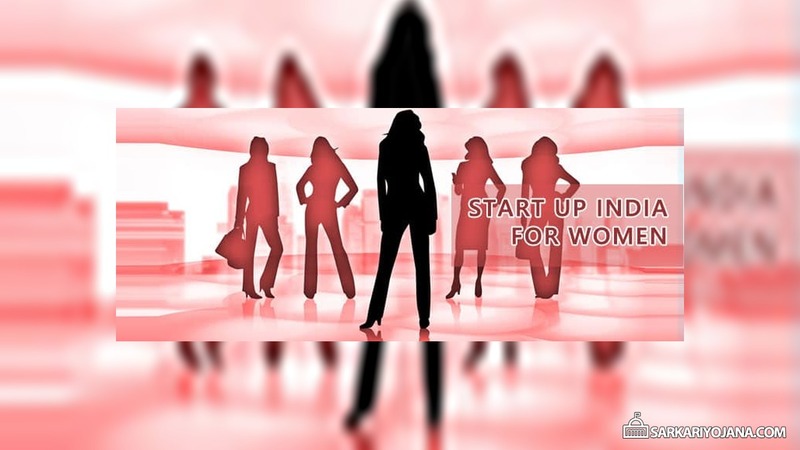 I am leaving in Bareilly, UP and think about the starting of business for female who are helpless or poor…. what is the procedure of loan please let us know. if you have no job….. then why?? did you try for the job?? a little try also?? if you tried and have only 40% knowledge of MCA/M.Sc., sure you got the best job, you can get the job in any private firm.. in government job, I can not say with guarantee but in Private firm.. yes.. 100% you can get the job if try.. go to Lucknow/Noida/Haryana/Chennai/Hyderabad/Bangalore/……., live there for few weeks/months, live in any PG (Girls/Boys PG available from the range 4500 to …. per Month with 3 times food daily) and continue to interviews in IT Companies, sure you will get the best job, but you have to brush-up your knowledge and English Speaking must be better, then no one can break you for achieving your aim…. (in private software companies, no links or relation matters, if anything matter to hire you, that is only your knowledge.. nothing else) I am saying this because, when I read your message.. I felt very guilt and shame… I am also MCA (MCA – Correspondence Course, BCA – Distance Education), but I am a Sr. Software Engineer in Infosys India – Bangalore (Salary : I can take care of a family of more than 20 members well and can send 4 childs USA/UK for higher studies at my own strength), this I got only after try…. My suggestion is… either try for the best, because you can, or don’t mention degrees like this to discourage next generation. I am running small business of printing and photostat. I want high technology machine to run the business properly. Thatswhy i need loan. i am M.C.A. and M.Sc. I want to open a own business. Any one support me for minimum interest loan. I have no money. Please please support me. I want to be a medicine distributor. Can you give me loan. If you can give me loan then how much you can give me or what will be the interest rate of loan. I want to doinf business at my home. Can i do? I am MCA. I have no jobs. Can i do business at my home. It will be a great opportunity for me to work on this project. I AM A PRACTICING PHYSIOTHERAPIST SINCE 20 YRS WANT TO SERVE COMMUNITY BY OPENING HEALTH CLUB , SO WHAT KIND OF HELP CAN I GET FROM GOVERNMENT . I am Healthcare professional. After working as a business development manager for 5 years, I have been introspecting that I am still where, I had started. The society health is not improving. I always wanted to contribute towards the society and have been doing in my own capacity. Now, I want to expand my horizon in Waste management because waste is one of the root cause of many illness and contribute towards Nations vision of Swach Bharat. Look forward to government support to take this cause forward.